Hit the gym for a workout - but sit for hours at your computer. Supersize your value meals - but downsize your waistline. Today's media-saturated teenagers are bombarded with mixed messages that distort their self-image and lead many to overeat and others to starve themselves. 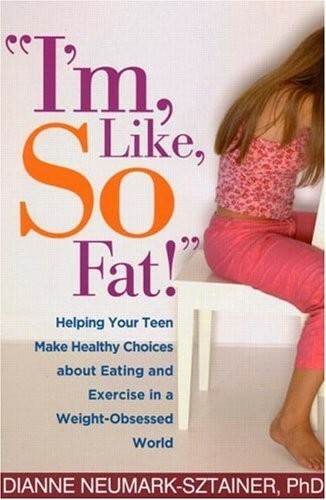 When "I feel fat" becomes a teen's common refrain, how can worried parents respond constructively? With "I'm, Like, SO Fat!" Dr. Dianne Neumark-Sztainer shows parents how to strike the difficult balance between bolstering self-esteem and offering constructive advice. 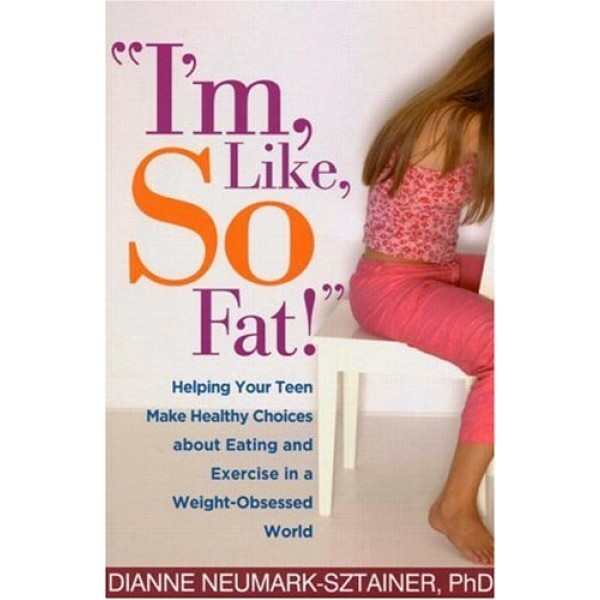 Drawing on her landmark study, Project EAT (Eating Among Teenagers), and her experience as a mother of four, Neumark-Sztainer offers a wealth of science-based, practical ideas for instilling healthy eating and exercise habits, educating teens about nutrition and portion size, and talking about body image. Here is a rock-solid foundation that parents everywhere can build on to help their teens stay fit, eat well, and feel good about their looks in a world where too-perfect bodies are used to sell everything from cosmetic surgery to fast food.